Newborns, who were admitted from different parts of Ajmer and nearby districts, died of problems like premature birth, septicemia and respiratory problems. “16 deaths in two weeks are slightly abnormal. Critical cases should have been handled by senior doctors,” an official of Jawahar Lal Nehru hospital, Ajmer, requesting anonymity, said. 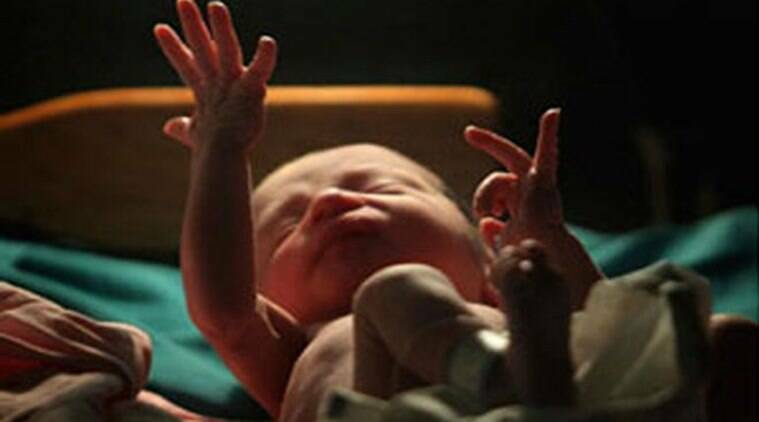 Sixteen newborns have died in Jawahar Lal Nehru (JLN) hospital in Ajmer in a span of two weeks, raising concerns in the state. While five newborns admitted to the neonatal unit of JLN government hospital had died on the intervening night of May 15 and May 16, 11 deaths were reported in the subsequent days, Chief Medical and Health Officer, Ajmer, Dr K K Soni said. A committee, comprising doctors, was constituted to probe the matter after the death of five infants which submitted its report to the district collector. However, a detailed report is yet to be filed on the circumstances that led to the death of 16 infants, he said. “16 deaths in two weeks are slightly abnormal. Critical cases should have been handled by senior doctors,” an official of the hospital, requesting anonymity, said. Newborns, who were admitted from different parts of Ajmer and nearby districts, died of problems like premature birth, septicemia and respiratory problems, hospital authorities said. “The matter is being probed. We have improved the condition in the hospital and a senior doctor remains on duty in the hospital during the night,” the CMHO said. As the deaths raised alarm, state Health Minister Rajendra Rathore recently held a meeting with officials in Jaipur and directed them to take “special care” of newborns admitted in government hospitals. A team of National Commission for Protection of Child Rights has also paid a visit to the hospital to take stock of the situation.